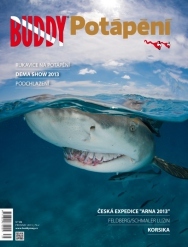 Diver Buddy Magazine is now in our 5th year of publication and is the only serious magazine for today’s divers. Our articles are well researched, and written by divers for divers. On Monday 18. 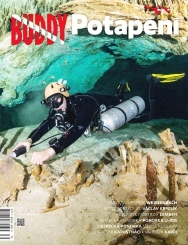 April society Yacht Ltd conclude on sale title printed periodicals DIVING/ POTÁPĚNÍ with editor magazine diver Buddy, MICHAELA SLADKOVA. 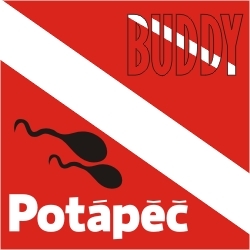 Common successor magazine Diving and Diver BUDDY will magazine with title BUDDY & DIVING. First issue herewith title will go out on July 2011.